We're looking for your feedback on some potential colourways for an upcoming travel gear launch. Take a look at the options below and vote for your favourite in our latest quick poll. And as always, feel free to add a comment if you'd like to provide any additional input. The red line definitely adds character to the bag. 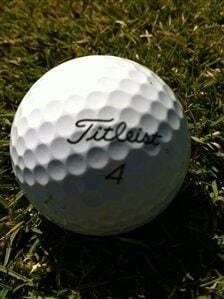 It says Titleist! They are all great but for me B stands out! Hi Mitch, l like “A” the red line pops the Titleist patch. Definitely the first option. 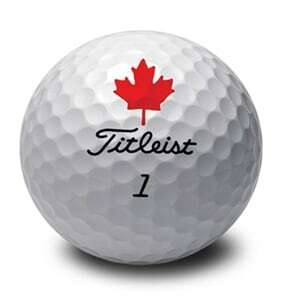 Would want the Titleist brand to stand out! The one with the red line grabs your attention right away. They look great. 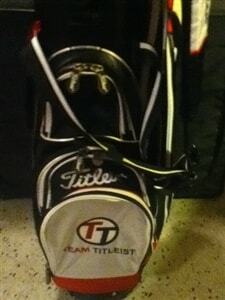 They are all nice but prefer A as the red accent makes it more Titleist to me and would stand out more! So far it looks like everyone likes the pop from the red zipper. 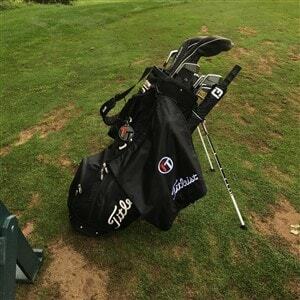 It also brings your eye to the Titleist logo much quicker which is important when trying to find the best promotional items. 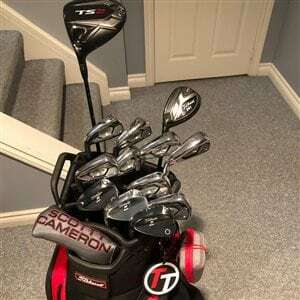 All look good; my favourite one is A (I like the red trim; classic Titleist). The black bag with the red zipper really pops. I like the #1, but they are all good looking bags! 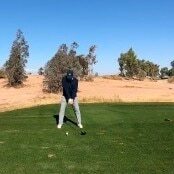 C seems a tad plain with no obvious from afar Titleist logo. The red line on A just seems a bit out of place to me with no other red anywhere except the logo. So B it is for me! Red and black combo looks great. The red line is a classic aesthetic. I like the black on black. The black and red is nice as well as a second. They all look great, but the red pops.